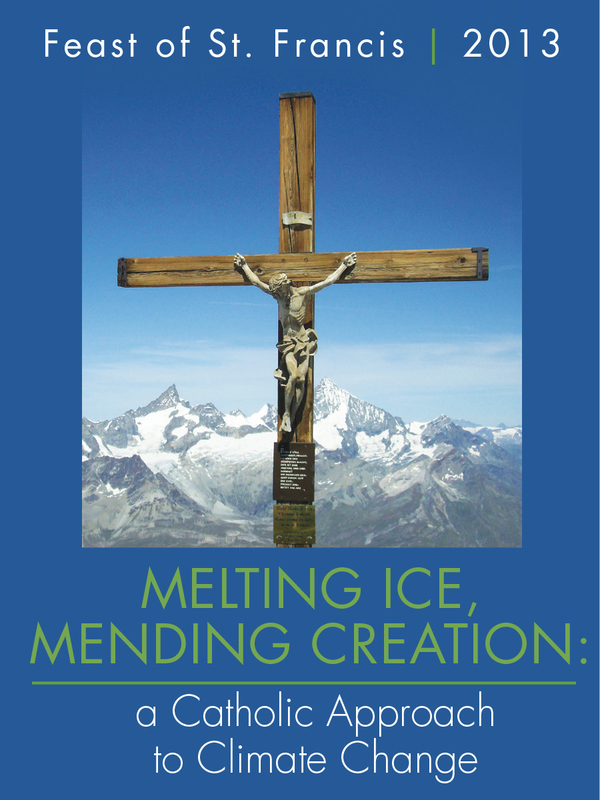 The Catholic Coalition on Climate Change has posted the Education Kit and Discussion Guide (free download) for this year’s Feast of St. Francis program: Melting Ice, Mending Creation: A Catholic Approach to Climate Change. The Education Kit is available in Parish, College, and High School aged Youth versions. The Kit contains all the instructions and links for the online slide presentation you’ll need to offer your local program. SIGN UP to register your event so that you will receive enough Prayer Cards (integral to the program) for the number of people that you indicated will attend when you sign up/ register. Questions? 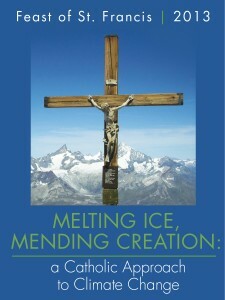 Please contact the Catholic Coalition on Climate Change at info@catholicsandclimatechange.org.